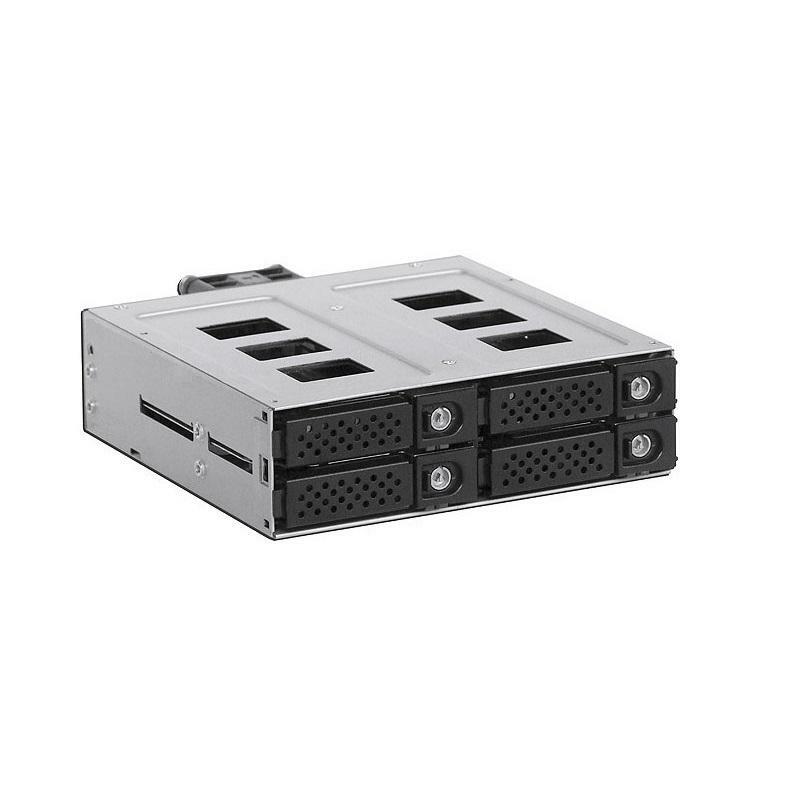 1 x 3.5" to 2 x 2.5" 12G + 6G SAS/SATA Hard Drive Backplane Caddy. 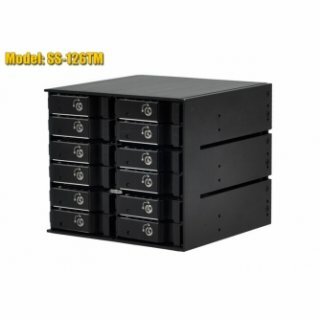 * Trayless Design. 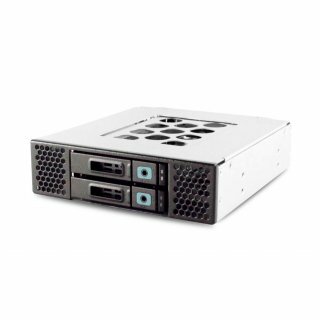 1 x 3.5" to 2 x 2.5" 6G SAS/SATA Hard Drive Backplane Caddy. 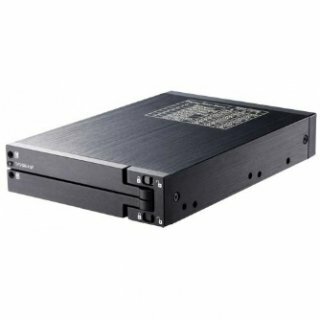 * Trayless Design with Internal RAID controller via external or internal installation. 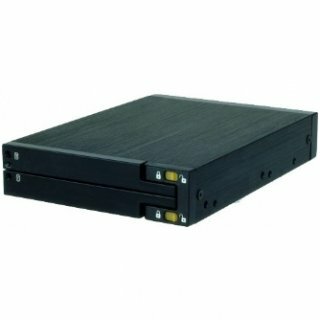 1 x 3.5" to 2 x 2.5" 6G SAS/SATA Hard Drive Backplane Caddy. 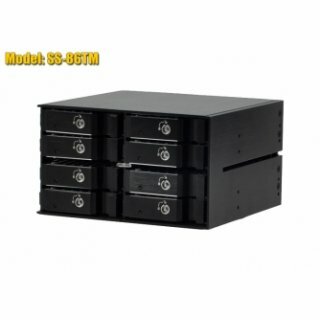 * Trayless Design. 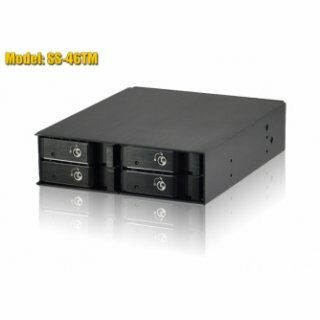 1 x 5.25" to 4 x 2.5" 12G + 6G SAS/SATA Hard Drive Backplane Caddy. * Hot-Swap Tray Design. 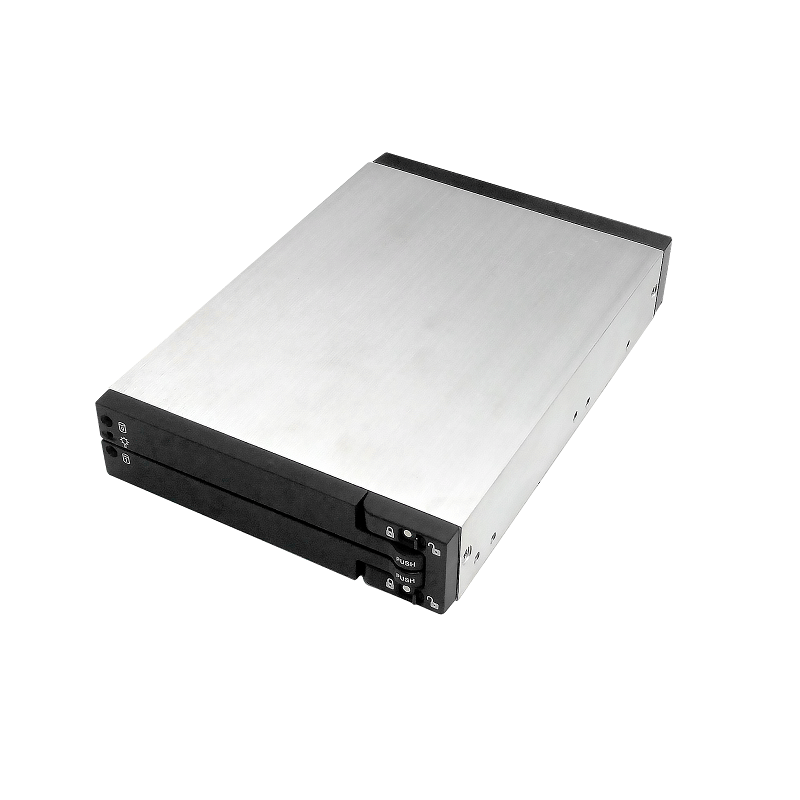 1 x 5.25" to 4 x 2.5" 6G SAS/SATA Hard Drive Backplane Caddy. * Hot-Swap Tray Design. 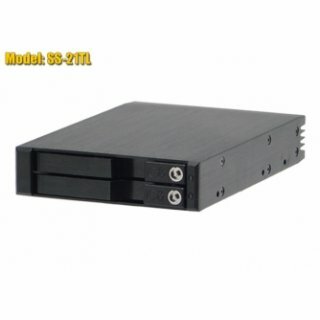 2 x 5.25" to 8 x 2.5" 6G SAS/SATA Hard Drive Backplane Caddy. * Hot-Swap Tray Design. 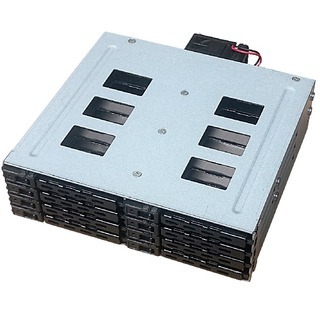 3 x 5.25" to 12 x 2.5" 6G SAS/SATA Hard Drive Backplane Caddy. * Hot-Swap Tray Design.